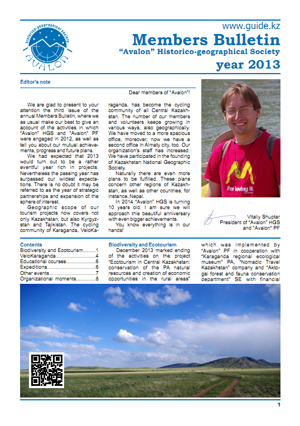 It is our great pleasure in presenting to you the "Avalon" Historico-geographical Society annual Members Bulletin for the year 2013. The members of "Avalon" HGS have already received it's hard copies several weeks ago, as long as the bulletin is meant for them in the first place. Nevertheless, we believe that information it contains will be interesting for the general public as well, therefore we publish here its electronic version. кнауф ротбанд гипсовая штукатурка 30 кг цена.